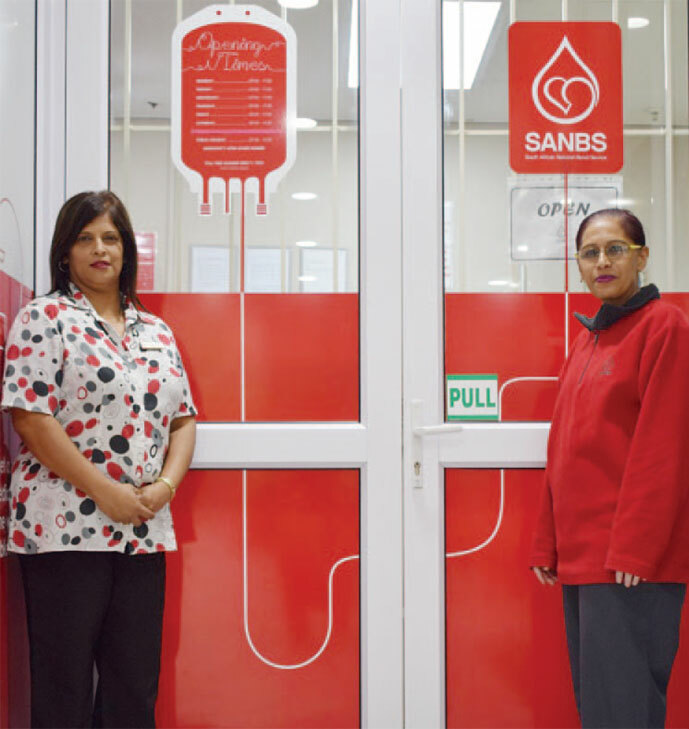 The South African National Blood Service (SANBS) is implementing a new mass blood drive from Thursday, 21 March in order to recruit new blood donors and to ensure that there is sufficient stock of safe blood in the country. There will also be a massive drive on Saturday, 23 March at the Blood Donor Centre in Chatsworth. The #NewBlood campaign is aiming to collect 1500 units of blood on Human Rights Day in KwaZulu Natal. “Currently less than 1% of South Africans donate blood even though it demands little more than giving up 30 minutes of their time at least twice a year,” said Sifiso Khoza, regional marketing manager for the SANBS. He said that means that they often experience shortages which places lives at risk, lives of babies born prematurely, lives of accident victims, lives of women giving birth and the lives of people fighting cancer. Khoza highlighted that the SANBS will be hosting blood drives around KZN in order to collect blood. “The beauty of blood donation is that virtually anyone can do it. You don’t need to have money or live in a fancy house or have a graduate degree or a fancy car. If you’re over 16-years-old, weigh over 50kg and practice a safe lifestyle, you can be a blood donor. And by giving blood, you can save up to three people’s lives. So something that costs you nothing, is absolutely priceless for someone in need of blood. Nobody can make a greater impact than saving someone else’s life.” said Khoza. He said holidays are unfortunately the time when they traditionally run short of blood because they are not able to host their regular drives at schools and university campuses. “But this year, the SANBS wants to start turning things around. We want to lend a hand, as President Ramaphosa asked us to do, and ensure that there is enough safe blood available in the country. The #NewBlood campaign is asking you to lend us a hand by becoming a regular blood donor,” added Khoza. The Chatsworth Donor Centre, situated in Chatsworth Centre opposite Shoprite will be open from 9am to 4pm on the public holiday. To find out more about donating blood or to locate your nearest SANBS donor centre in KZN, visit www.sanbs.org.z or call 0800 11 90 31 (toll free).